More than two years after his comeback to the Indian team, Gautam Gambhir, after getting off to a good start, was dismissed for 29. The left-hander, who was drafted in the side ahead of an injured Shikhar Dhawan, hit three fours and two sixes. 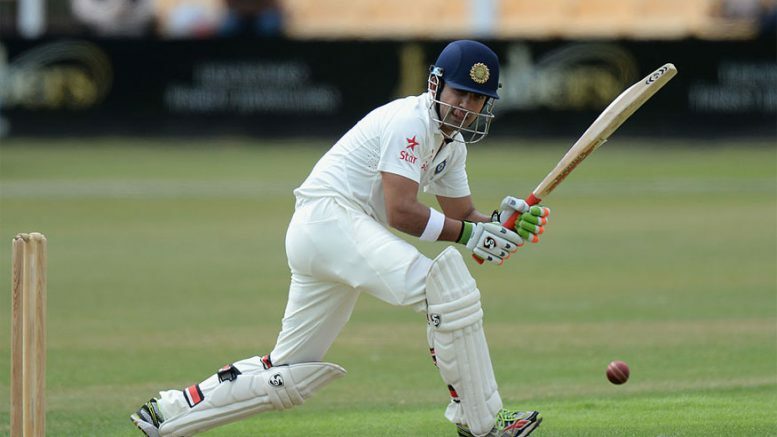 Despite Murali Vijay’s early dismissal, Gambhir and Pujara took India forward. New Zealand skipper Kane Williamson, back leading the side after missing out the second Test, introduced his spinners inside five overs, to which Gambhir gleefully responded. He glanced Mitchell Santner towards the fine-leg boundary and late-cut Jeetan Patel to move to 24. In fact, those first 24 runs came in fours and sixes. But having begun aggressively, Gambhir’s pace slightly dropped. From 27 off 27, Gambhir’s next two runs would take him 25 balls before Trent Boult removed him with a delivery that moved back in just that bit. Gambhir drew forward, missed connecting bat to ball and was hit on the back pad to be given out LBW. India took lunch at 75/2 with Pujara batting on 29. 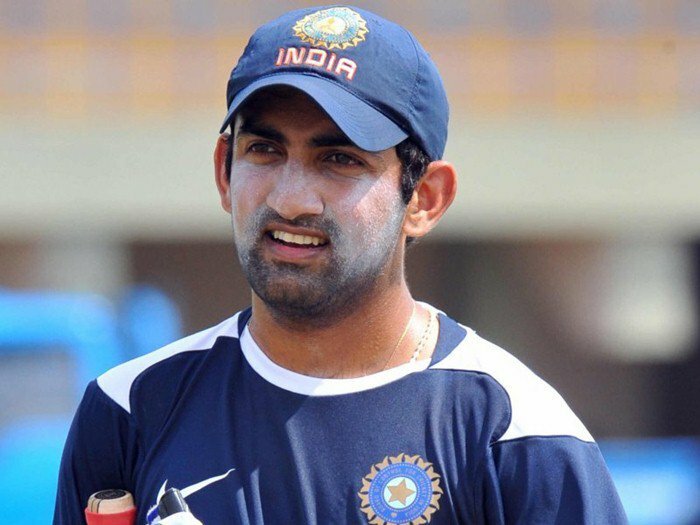 Be the first to comment on "Gautam Gambhir falls after promising start, India Vs NZ Indore Test"